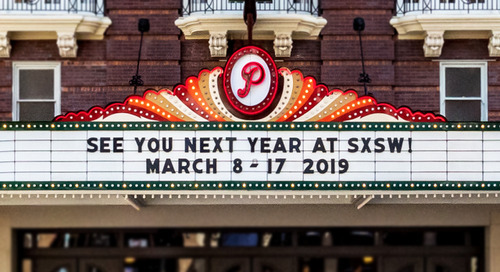 SXSW returns again next year in Austin, TX from March 8-17, 2019 and we want to make sure you join us at the best possible rate from our limited presale of 2019 SXSW Badges. 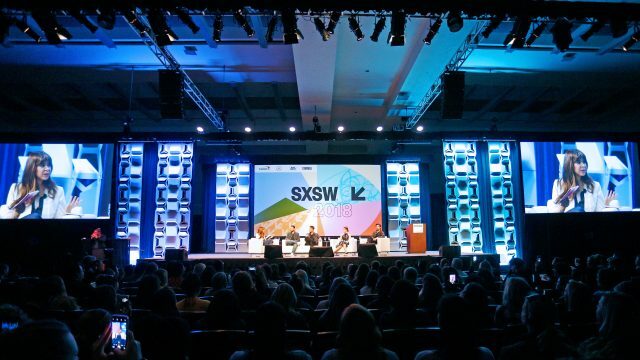 Register by 11:59pm PT on Saturday, March 24 to lock in the lowest 2019 registration rate and gain early access to SXSW Hotel blocks approximately one week before registration opens in the summer of 2018. You will be notified in July with instructions on how to log into your account and access hotel reservations. 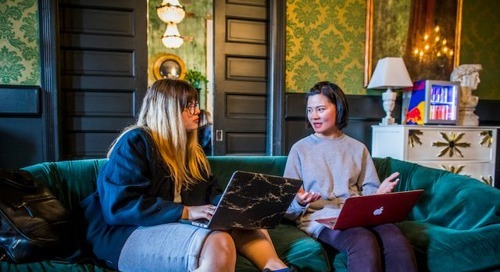 The post Register Early for SXSW 2019: Limited Presale Ends March 24 appeared first on SXSW.